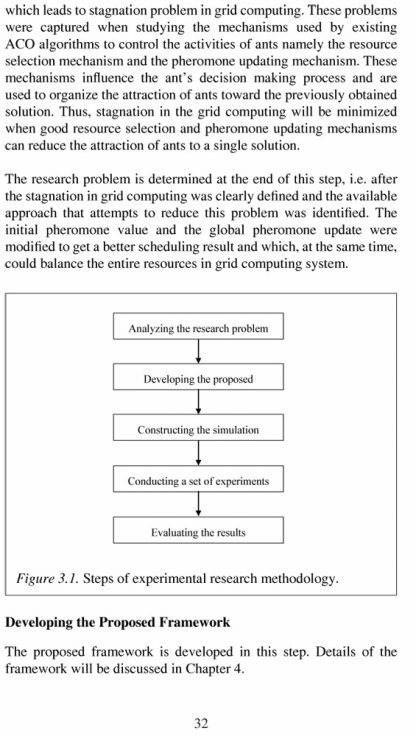 Managing resources in grid computing system is complicated due to the distributed and heterogeneous nature of the resources. 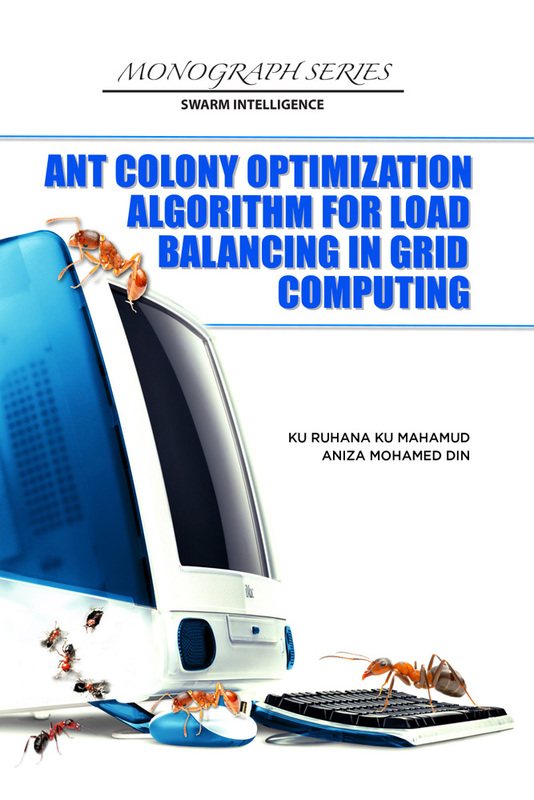 This research proposes an enhancement of the ant colony optimization algorithm that caters for dynamic scheduling and load balancing in the grid computing system. 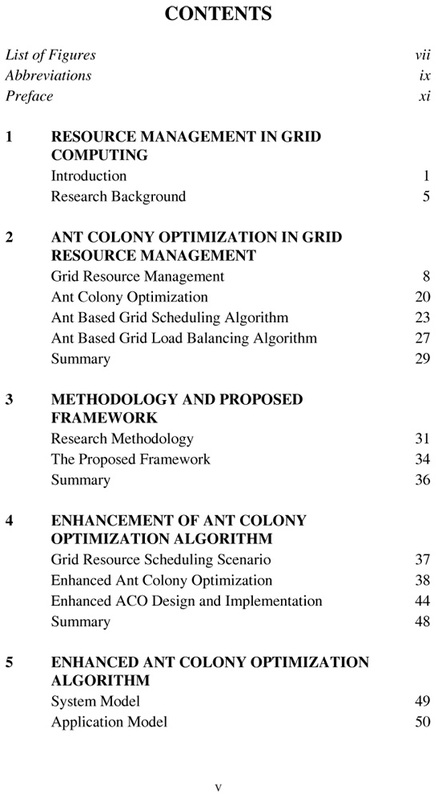 The proposed algorithm is known as the enhance ant colony optimization (EACO). 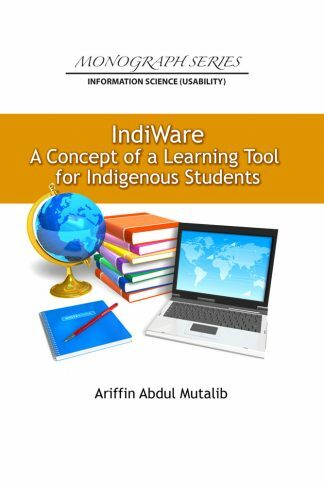 The algorithm consists of three new mechanisms that organize the work of an ant colony i.e. initial pheromone value mechanism, resource selection mechanism and pheromone update mechanism. 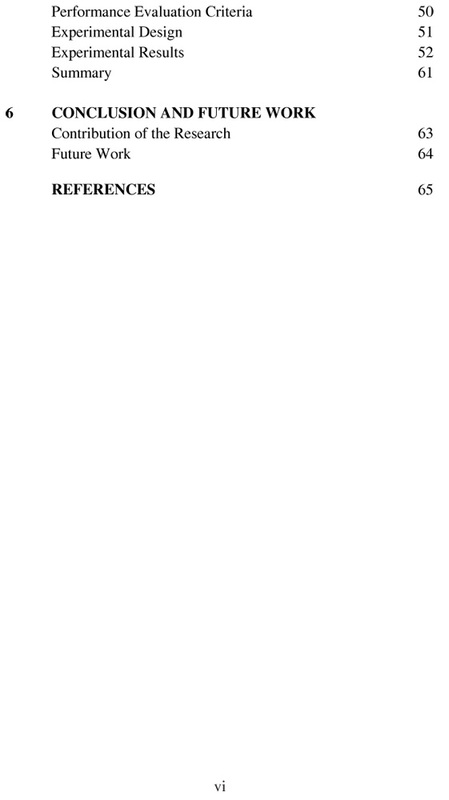 The resource allocation problem is modelled as a graph that can be used by the ant to deliver its pheromone. This graph consists of four types of vertices which are job, requirement, resource and capacity that are used in constructing the grid resource management element. 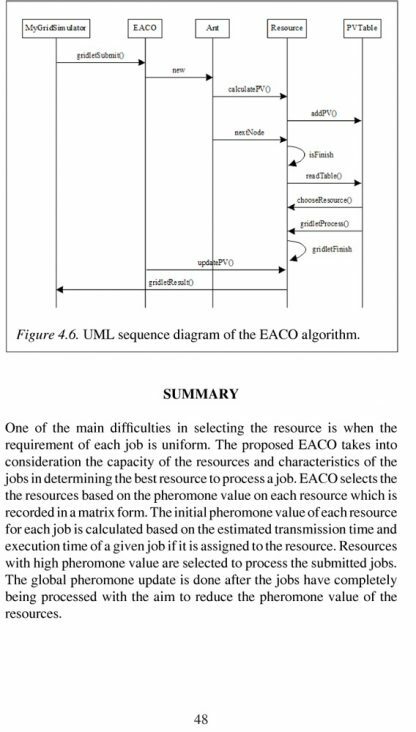 The proposed EACO algorithm takes into consideration the capacity of resources and the characteristics of jobs in determining the best resource to process a job. 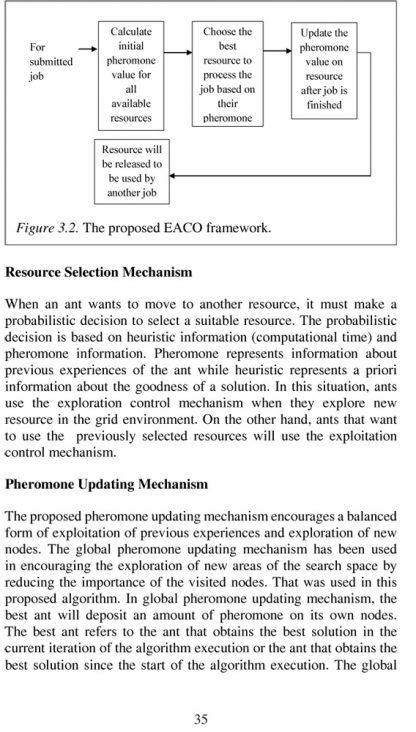 EACO selects the resources based on the pheromone value on each resource which is recorded in a matrix form. 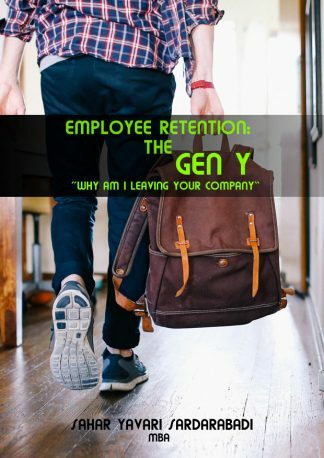 The initial pheromone value of each resource for each job is calculated based on the estimated transmission time and execution time of a given job. Resources with high pheromone value are selected to process the submitted jobs. Global pheromone update is performed after the completion of processing the jobs in order to reduce the pheromone value of resources. A simulation environment was developed using Java programming to test the performance of the proposed EACO algorithm against other ant based algorithm, in terms of resource utilization. 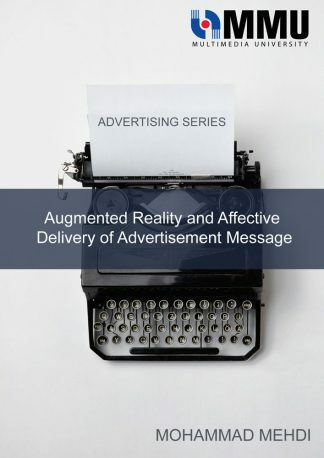 Experimental results show that EACO produced better grid resource management solution.